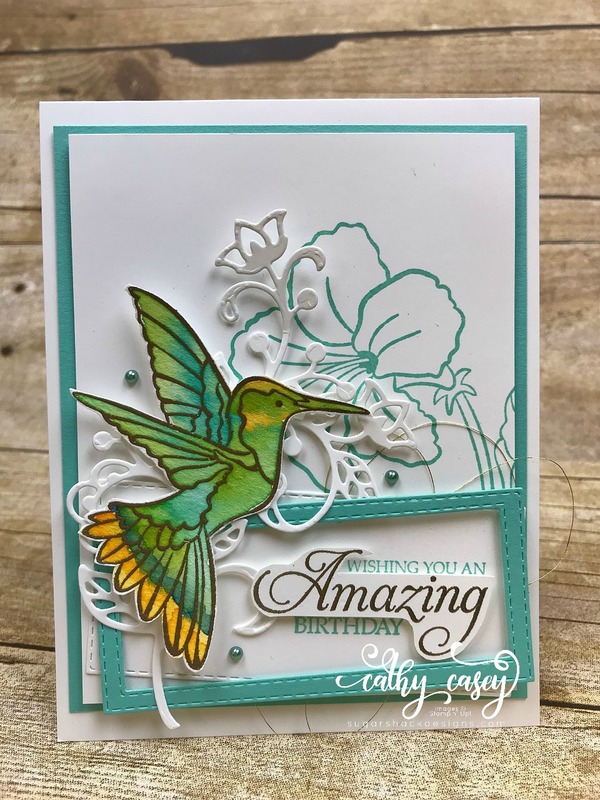 This entry was posted in Stampin' Up and tagged Create, DIY, Humming Along Stampin' Up, Papercrafting, Papercrafts, Stampin' Up by kate80132. Bookmark the permalink. 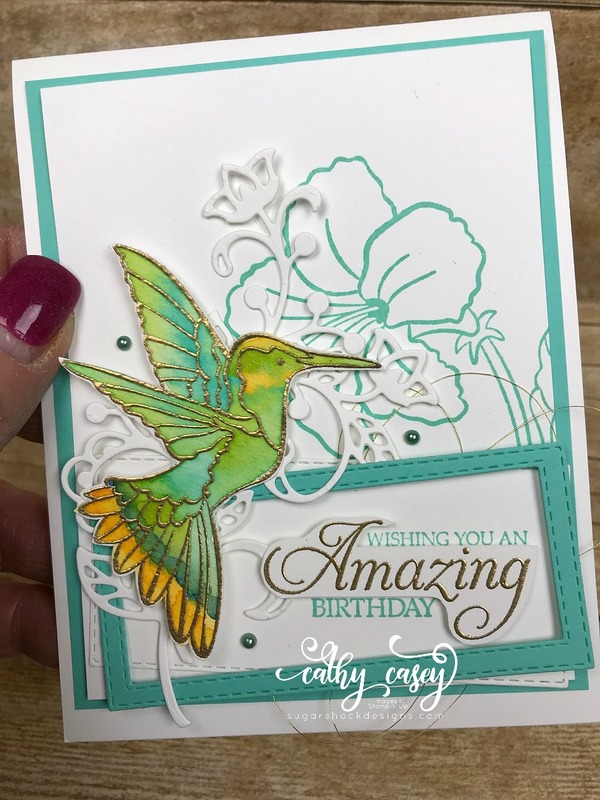 I love the gold embossing on the hummingbird. Really pops! 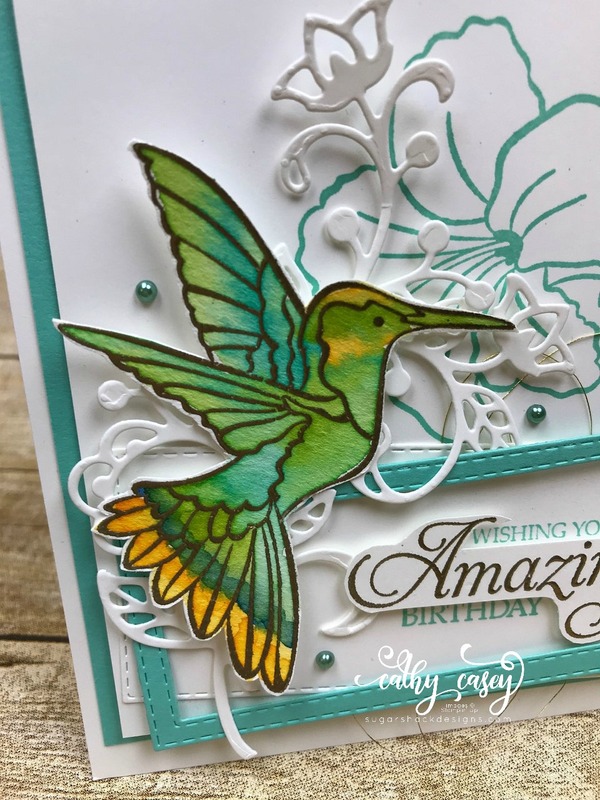 Coastal Cabana is such a pretty color.